Thank you for the compliments as well. The 2018 Classic has no weight relief but I've played some that weren't nearly as heavy. I think a lot of them are between 9 and 10 pounds. I agree about the 1956 Les Pauls. I wanted one for a while and got the Tribute first and it turned out to be a fantastic guitar. The Classic is almost like an R6 and I just had to have it for its sound and feel. And, the discount I got for that guitar from Sweetwater made it very desirable as well. I considered putting period correct volume/tone knobs, pointers, truss rod cover and tuners on it. It's a really nice sounding guitar with the band and really cuts through. The clean sound is fantastic out of those P90's. It'll definitely cause some shoulder ache after a few hours. Considering that USA line production tops out at $3800 and Memphis at $4500 (per our hosts pages) not to even mention custom shop, where does the $1100 guitar fall? Top of the line or bottom? 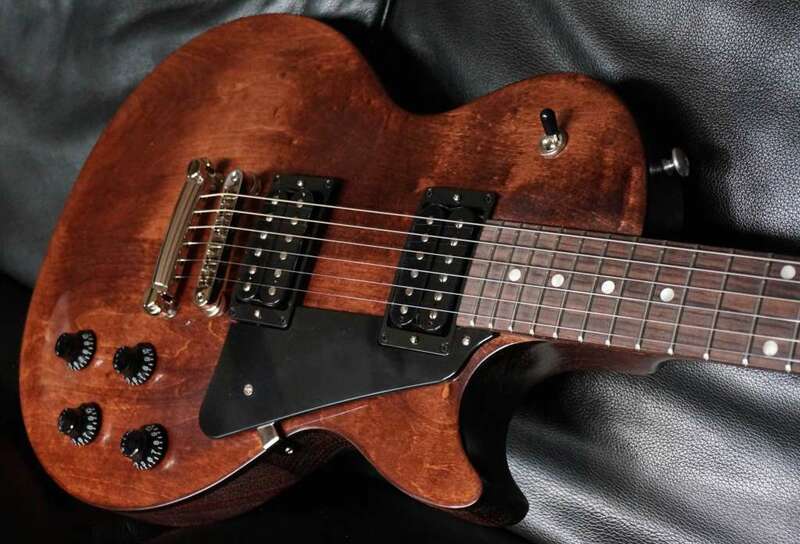 Looks like $1100 is a budget (near the bottom of the line) GIBSON and as such cant have all the bells and whistles. You dont have to like it, but it is what it is, want a sub $1000 guitar shaped like an LP with traps on the fingerboard, there are other options. Its all a matter of perspective, I once knew a guy who had a Jeep Grande Cherokee to drive around his dog as he didnt want it in his Mercedes or Rolls. The Jeep was his budget vehicle, didn't matter it was worth more than the truck I was driving at the time. I actually like the "Dot" inlays, this year. Just for the variety. So, there you go!